Elizabeth Bille is an employment law attorney and currently serves as the subject matter expert on the prevention of harassment and discrimination in the workplace for EVERFI. 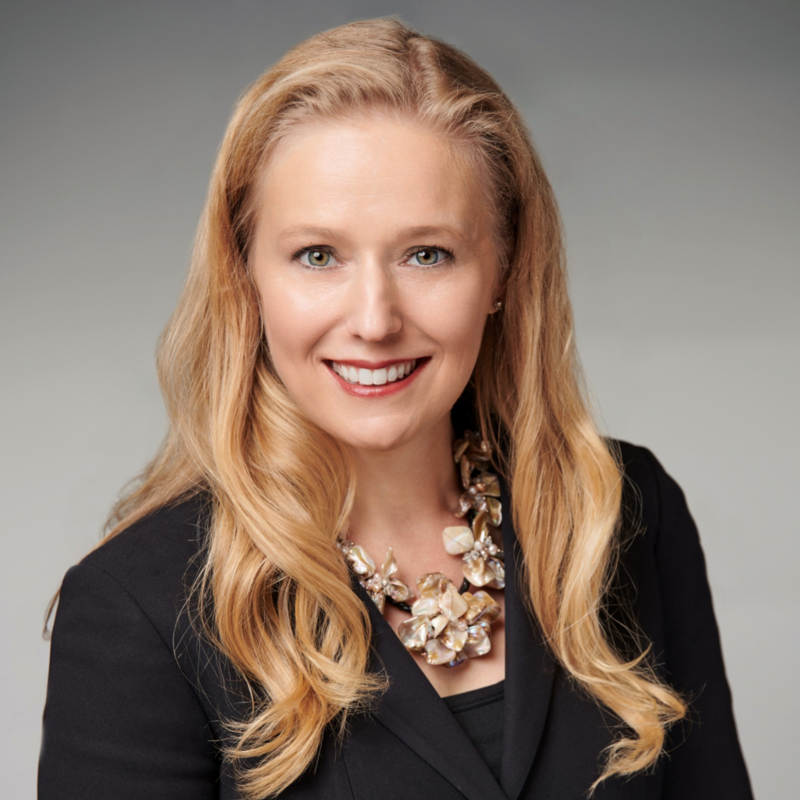 Prior to joining EVERFI, Elizabeth was the General Counsel of the Society for Human Resource Management (SHRM); served as a legal and policy advisor to the Vice Chair of the EEOC; and counseled employers as an attorney at the law firm of Hogan & Hartson (now Hogan Lovells). Elizabeth's work has been cited by several news outlets such as National Public Radio, the Wall Street Journal, and the New York Times. - Actionable insights for building and implementing a comprehensive, organization-wide harassment prevention initiative.